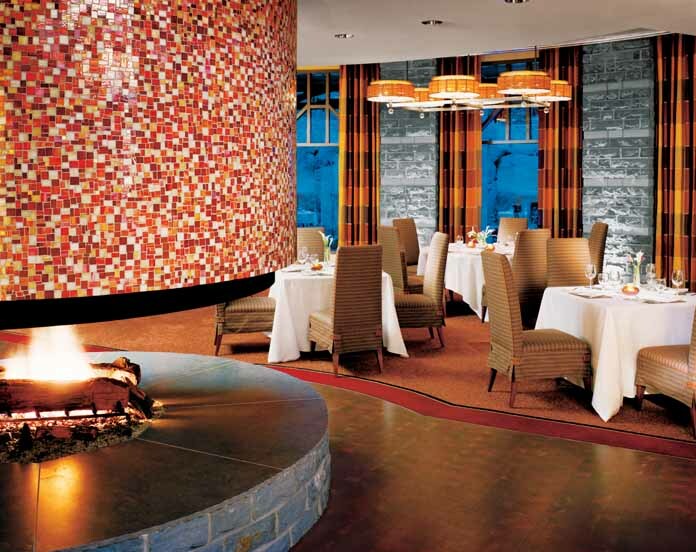 Located in the upper village on Blackcomb Mountain, the Four Season's is only a few minutes walk from the ski lifts. 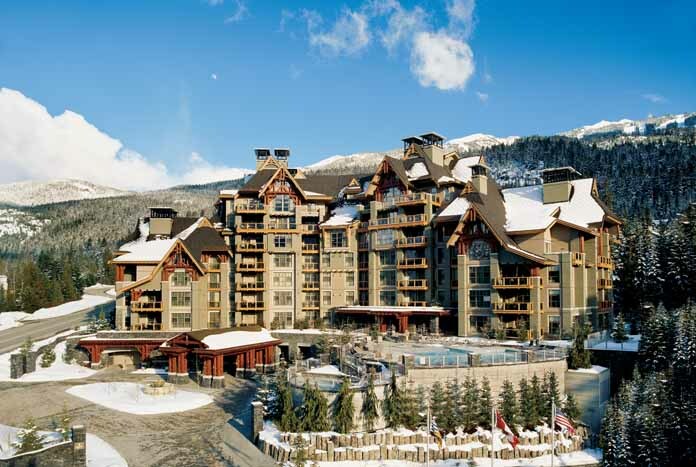 Guests can also enjoy the convenience of the Four Season Whistler's renowned ski concierge service which has redefined the luxury ski holiday experience. 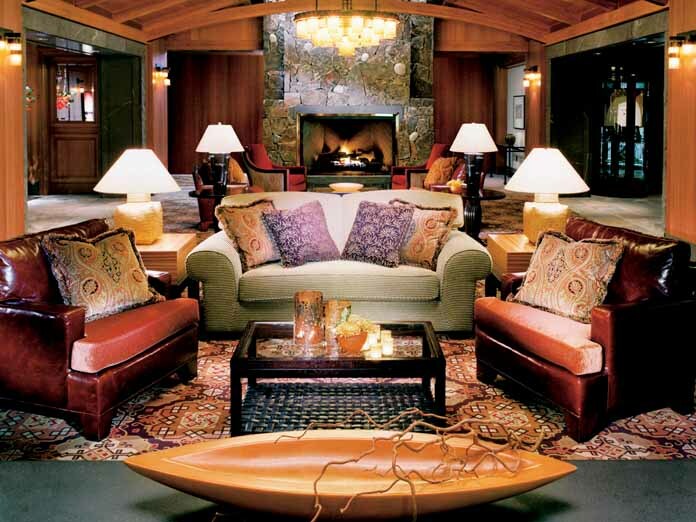 The Resort's 273 guest rooms, suites and town-homes are generously sized and boast cozy wood interiors and gas-burning fireplaces. 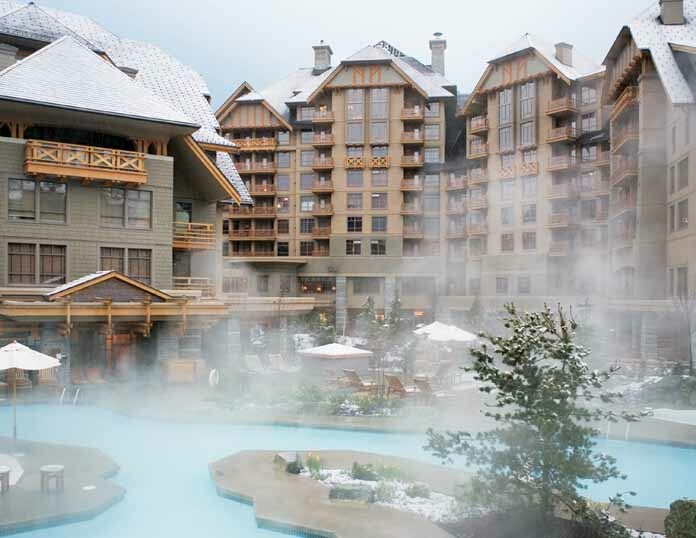 All Four Seasons Whistler guest accommodations offer superb views of the mountains, forest, valley, pool or courtyard from private or step-out balconies. Well-defined work areas allow guests to remain productive, with up-to-the-minute technology for communication and entertainment, including dual-line telephones and high-speed Internet access. The extra-spacious bathrooms are warm and inviting, with Four Seasons signature features: deep soaking tub, separate glass-enclosed shower, large double vanity and, in a separate alcove, WC with telephone. All rooms have sitting area with gas fireplace, coffee maker, minibar, phone, wi-fi internet access, satellite TV, DVD and CD player; bath, separate shower, wc, hairdryer, bathrobes. 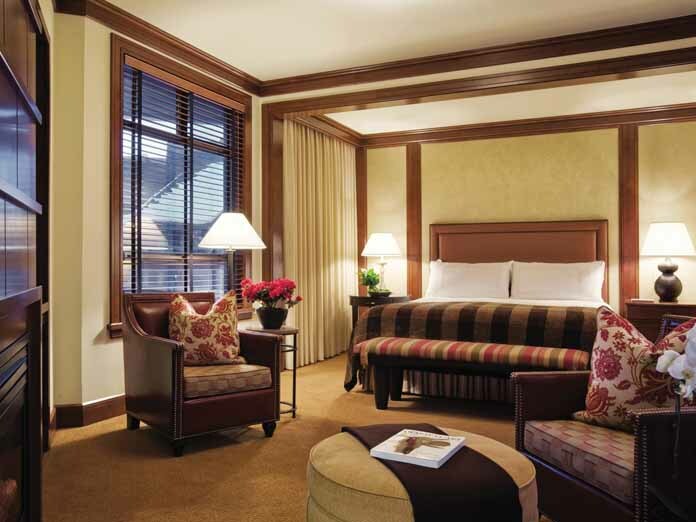 Moderate rooms (1-2 persons) have a king size bed. 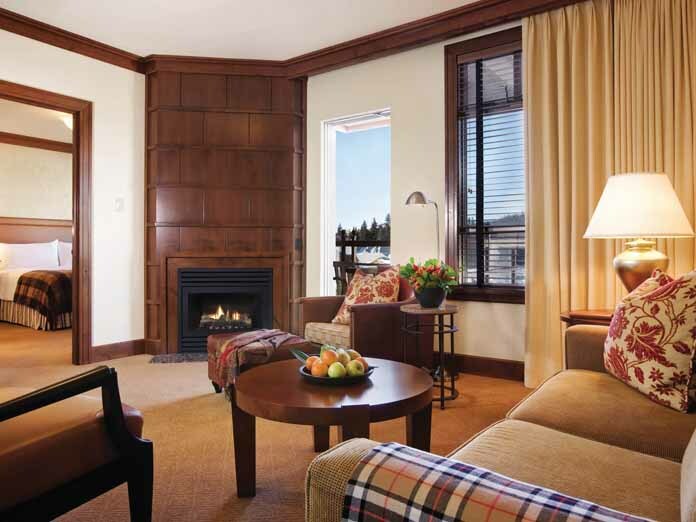 Superior rooms are larger and feature a balcony.